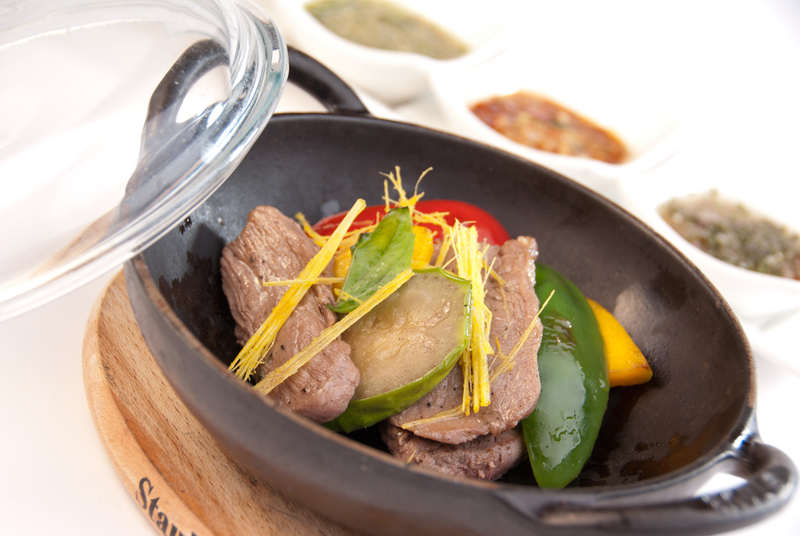 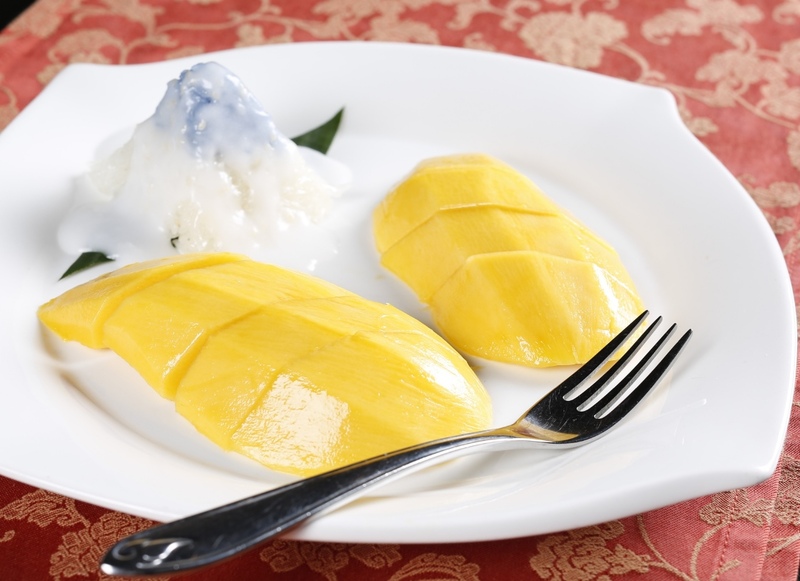 Dine on classic Thai food in graceful wooden pavilions set amongst a tropical garden at Salathip. 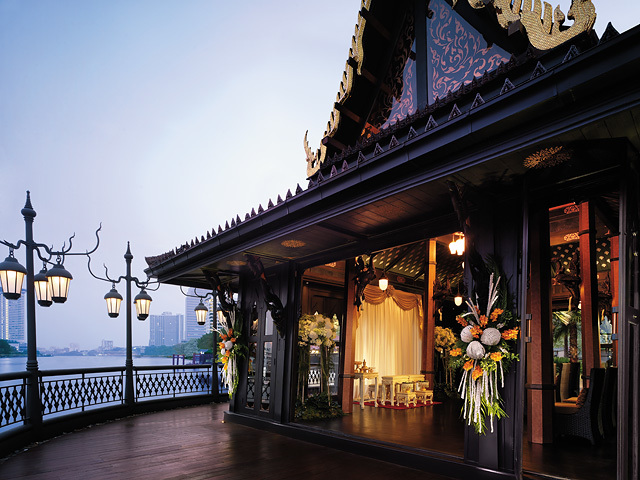 Salathip is made up of several Thai-styled teak pavilions on the river with greenery surrounding them. 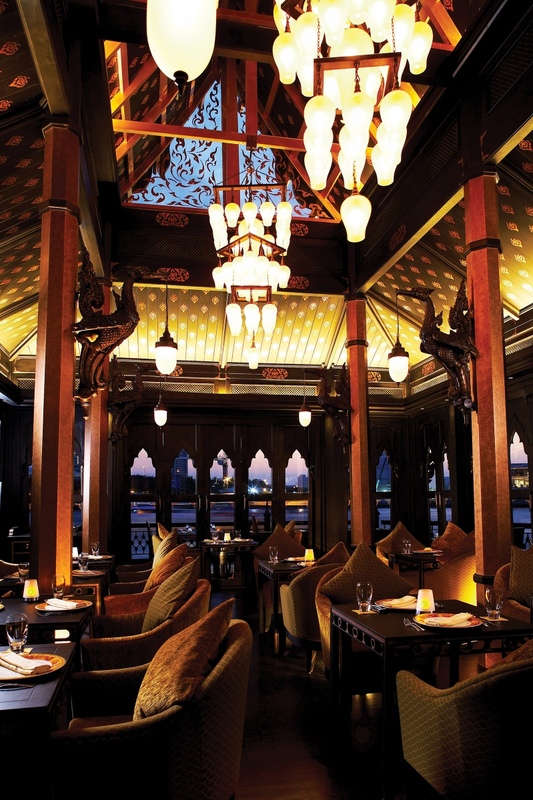 Designed to be a quintessential Thai dining experience next to the Chao Phraya river, Salathip lets diners savor key Thai dishes while admiring the river scenery. 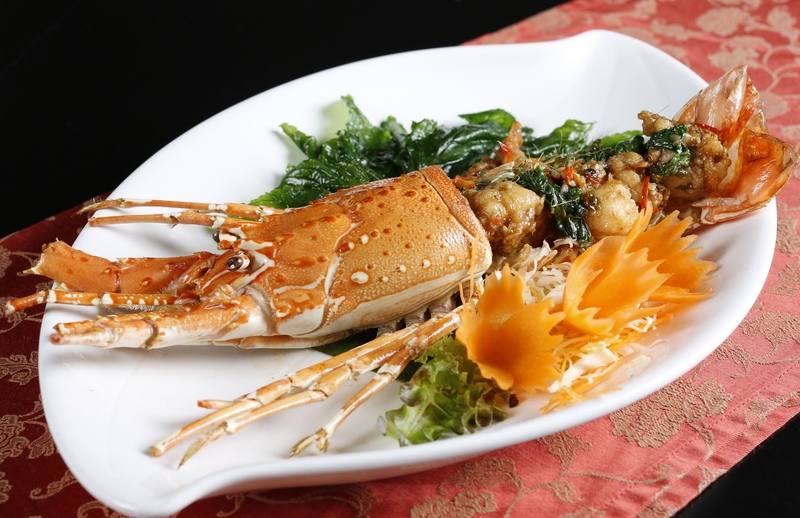 The area feels enclosed and takes guests away from Bangkok into what feels like a sophisticated Thai home for a good meal.